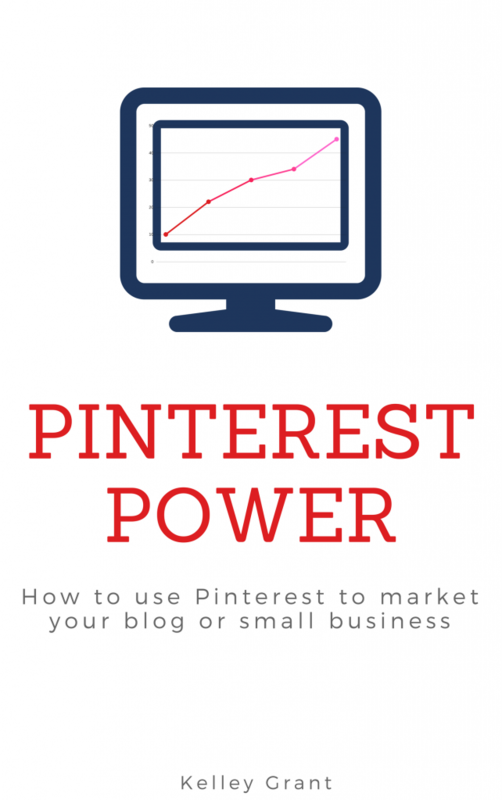 In this episode of the Pinning Partners podcast I talk in depth about each chapter in the Pinterest Power: How to use Pinterest to market your blog or small business e-book. You can listen below or scroll down to read the show notes. The e-book is 36 pages and five chapters. It covers everything from how to set up your account to how to use Pinterest to drive traffic to your site. Chapter 1 – What is Pinterest and why your small business should use it. This chapter is more for people who are just starting out and trying to decide if Pinterest is worth the time. In my opinion, everyone can benefit from using Pinterest. This chapter breaks down why I think that and gives some examples of real businesses that I think would do great. Chapter 2 – A complete account setup. I also touch on keywords just a bit. Chapter 3 – All about pins. I share the best size image to use and some resources to help you create your own pins. Chapter 4 – Traffic to your blog or small business. One of the goals of using Pinterest is to have viewers come back to your site. This chapter talks about the key ingredients needed to have viewers get off Pinterest and onto your site. Chapter 5 – Schedulers and analytics. We then take a deep dive into Pinterest analytics. I break down every number that you find under the analytics tab. (This is only available if your have a business account.) Do you know the difference between followers and impressions? Impressions are simply eyeballs on your pin and totally different from followers. Every number is explained and should help you better understand your Pinterest account. Chapter 6 – I know I said there were only 5 chapters, but I added a chapter for the BONUSES! Yessss! There are two video walk throughs of schedulers (Tailwind and BoardBooster) and three free printables. They are exclusive to e-book purchasers! I also talk about an exclusive discount code. In the beginning I saw it’s 50 percent than I keep saying 25 percent after that. DOH! It’s a listener exclusive 50% discount on the ebook. Use code PODCAST to snag it for half off!